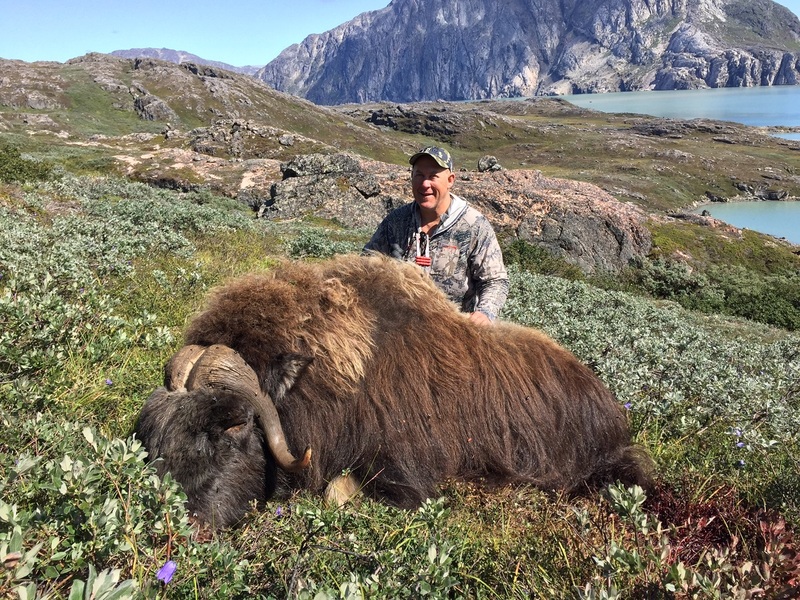 If you are dreaming of a unique hunting experience, where musk ox bulls and caribou bucks live in their natural environment, then Greenland is the place where even the most seasoned trophy hunters will experience a challenge to their hunting instinct and ingenuity. 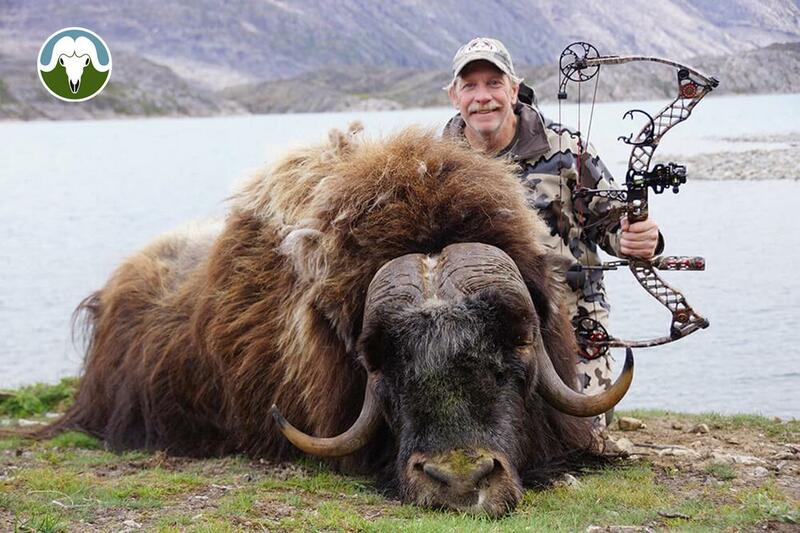 In Greenland, you can pursue a trophy animal in cooperation with a local hunter. Hunting is operated according to the terms and limitations set by nature, demanding great adaptability and a willingness to see one’s personal limits tested. The huge distances and vast open spaces will make the hunter feel that he or she is one with nature. 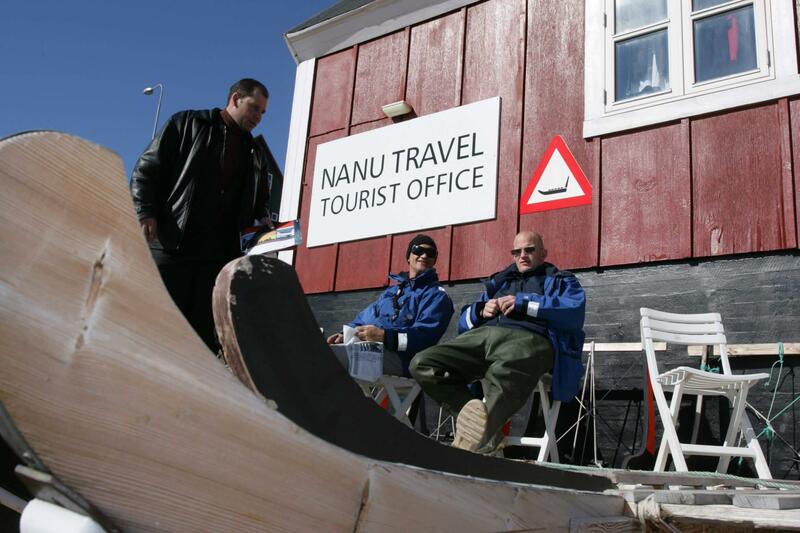 It is very important to Greenlanders that hunting is operated according to the law and to sustainability guidelines. Only local operators can offer trophy hunting as a product, and there are rules about which animals are hunted and to what extent. Hunters make sure that no part of the animal goes to waste. The meat is always given to local hunters or shared with the local community. 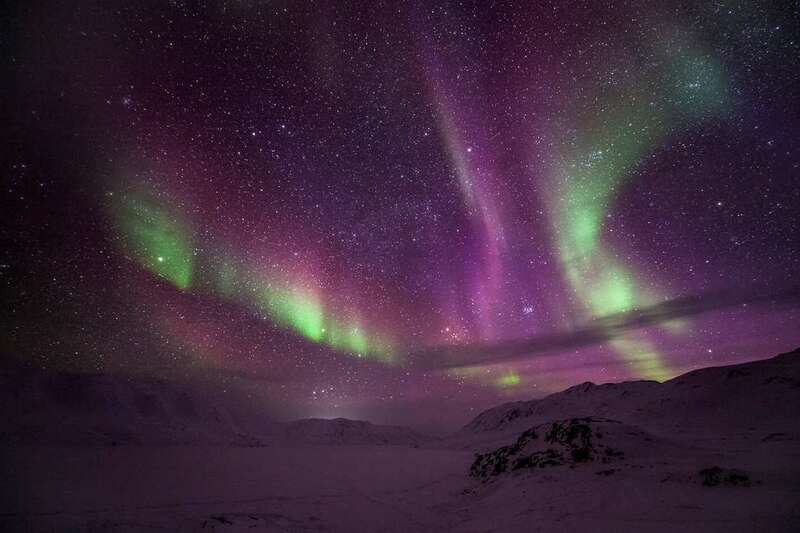 Greenlanders are incredibly resourceful and can make good use of every part of the animal. Trophy hunting in West Greenland is for the most part concentrated around the area of Kangerlussuaq. 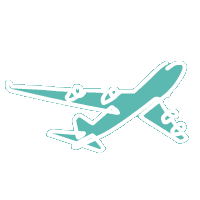 Here you land almost right on top of your prey at the small international airport which provides access to the area and the hinterland around the town. In Kangerlussuaq during the winter hunting season, you have the opportunity to travel by dog sled and experience traditional hunting as it is still practiced by hunters from both Kangerlussuaq and Sisimiut. 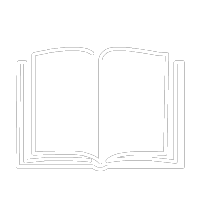 Trophy hunting by dog sled combines the feel of the winter landscape with the closeness of the dog team and their handler, in a way you won’t find in any other part of the world. 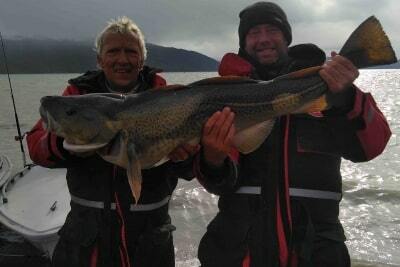 During summer and fall, the hunting grounds are usually reached by taking a boat up the fiord and up one of the rivers. But you may also be flown by helicopter straight to your guide’s hunting grounds. 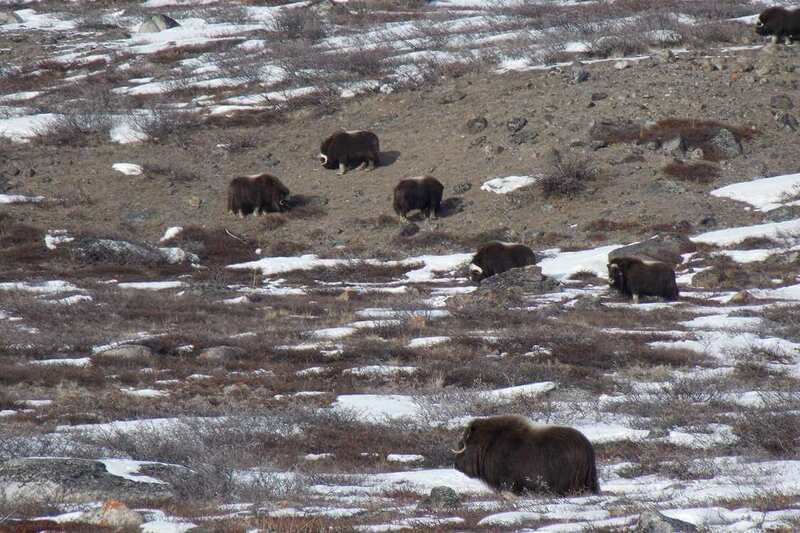 During both seasons, the main focus is on large game such as reindeer and musk oxen, but smaller game may also be included in a hunting trip, as you will have the opportunity to hunt hare, fox and ptarmigan in the area as well. 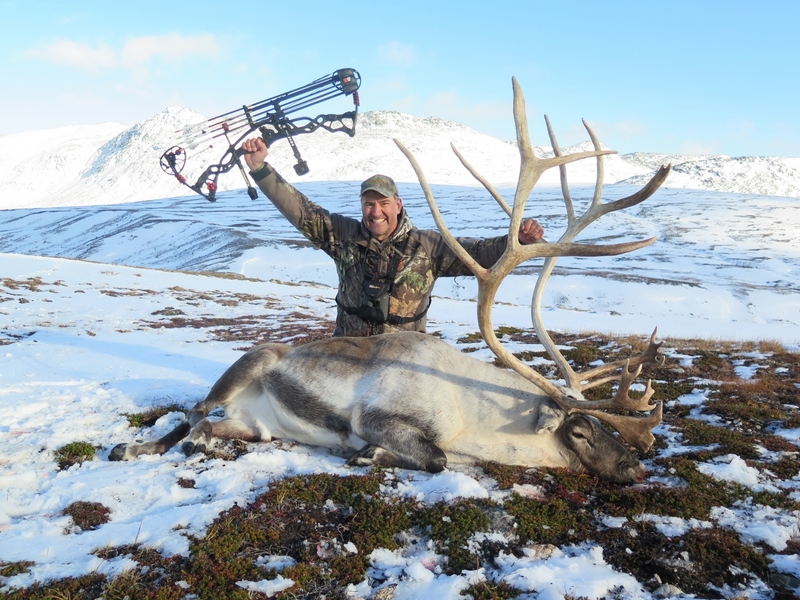 Besides trophy hunting in Kangerlussuaq, there are great opportunities for hunting caribou and smaller game deep in the Nuuk fiord system. 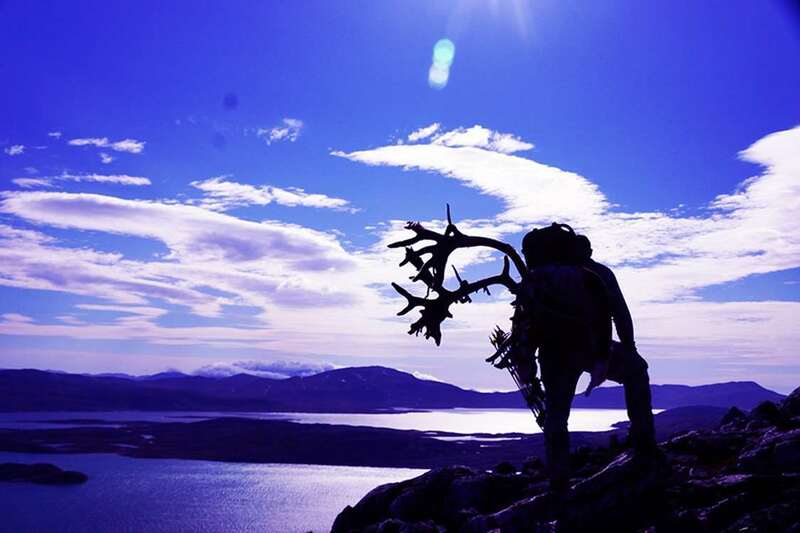 The fiord is known as an area with a large number of caribou and is an area favoured by subsistence hunters as well as recreational hunters. The huge distances and vast open spaces will make the hunter feel that he or she is one with nature. 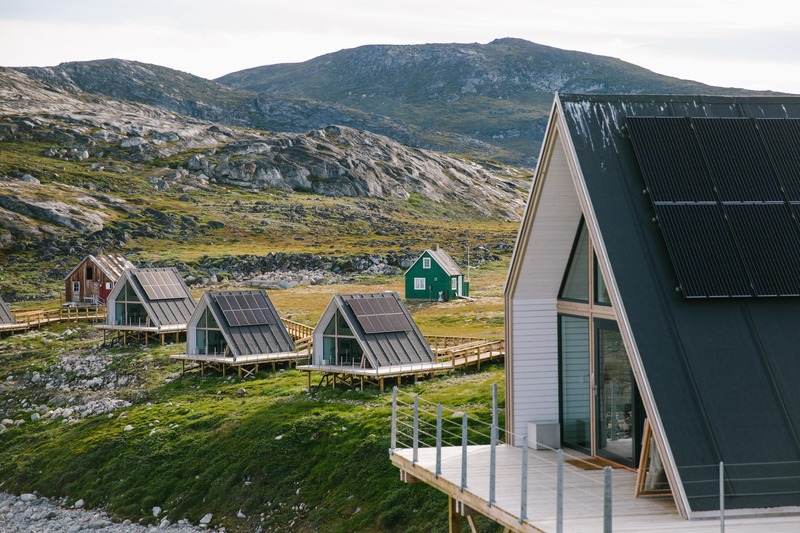 South Greenland is known as the breadbasket of Greenland, and the local population have, way back since the very first immigrants arrived, known of the region’s rich rivers full of Arctic Char. 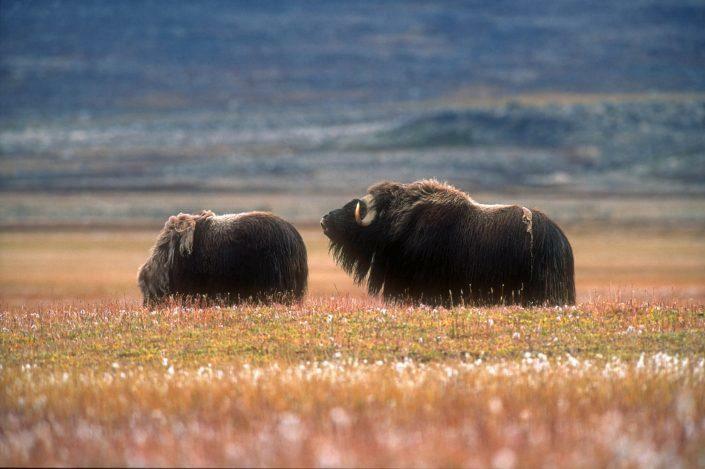 In modern times, both reindeer and musk oxen have been moved to the area, and herds have now grown to a size that permits trophy hunting. 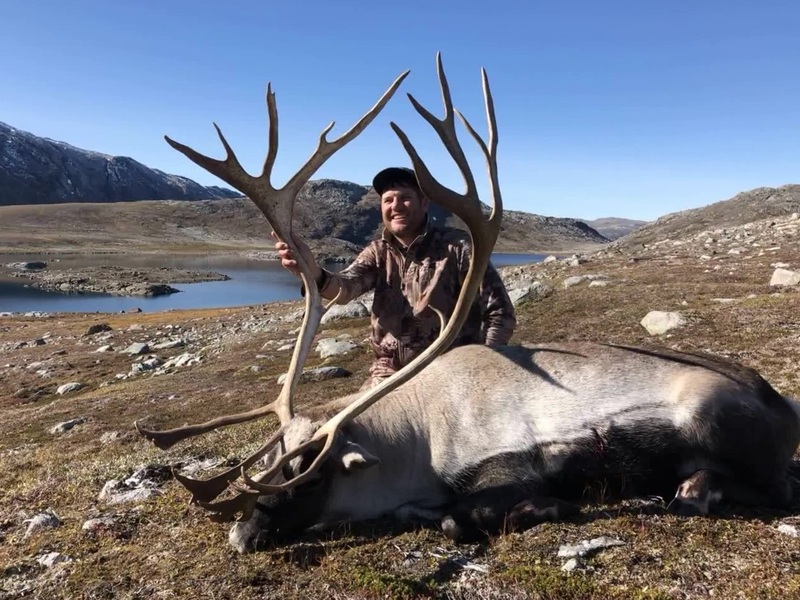 Great summer and fall hunting of musk ox and reindeer in the Ivittuut area, around Isortoq and on the island of Tuttuooq in Southern Greenland, provides opportunities for the trophy hunting of semi-domestic reindeer. 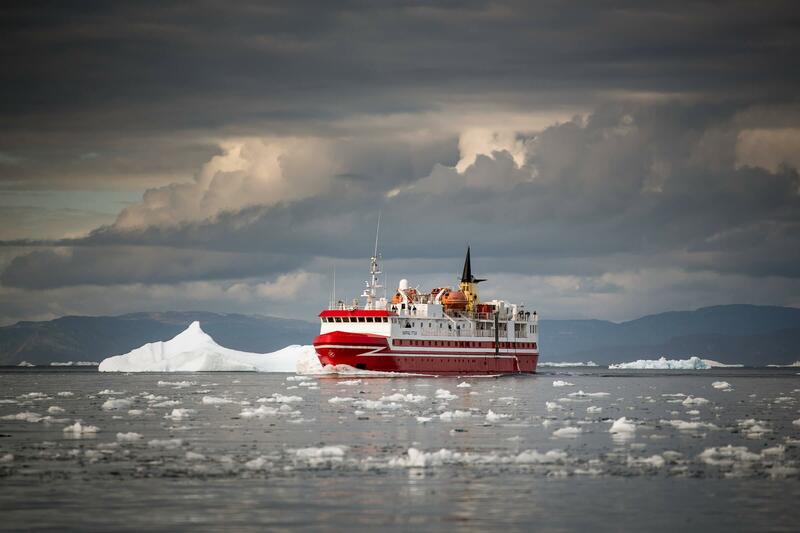 As an extra bonus, boating to and from the hunting grounds takes one past large and small icebergs. 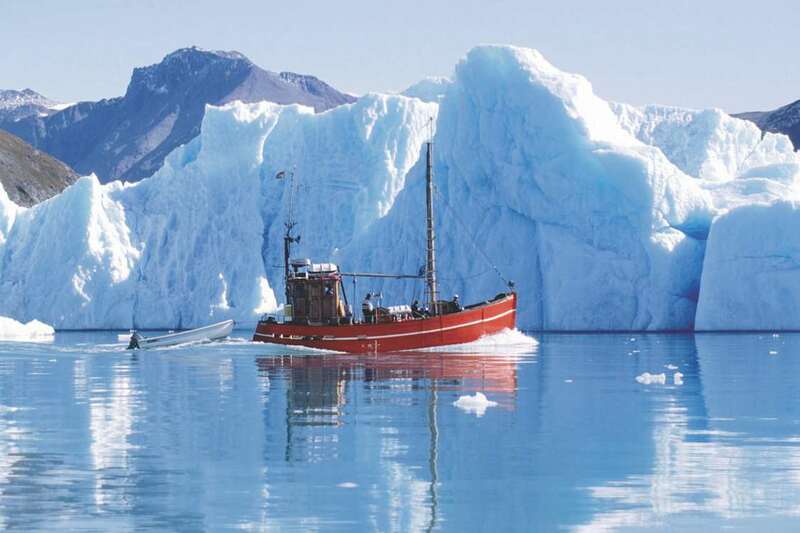 The icebergs come from the surrounding fiords, or have drifted down from the Arctic Ocean along the East Coast of Greenland. The hunter is able to present a valid firearm license (or hunting permit) from the hunter’s country of origin, and has acquired a certificate or license to hunt a musk ox, a reindeer or a caribou, and can furthermore at all times present a valid license for any other type animal that the hunter intends to hunt. 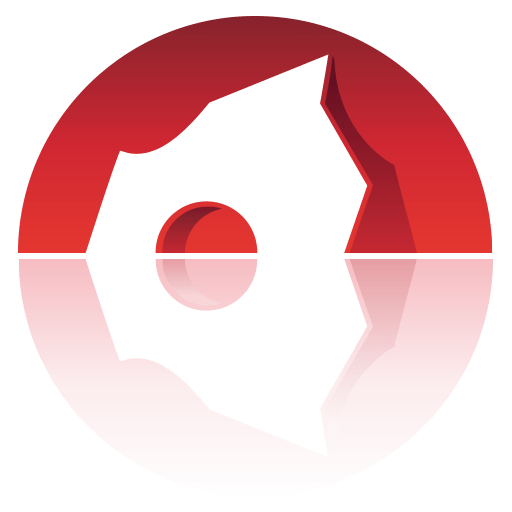 If the hunter wishes to hunt with bow and arrow, then documentation must be presented proving that the hunter has passed certification courses regarding bow and arrow hunting. 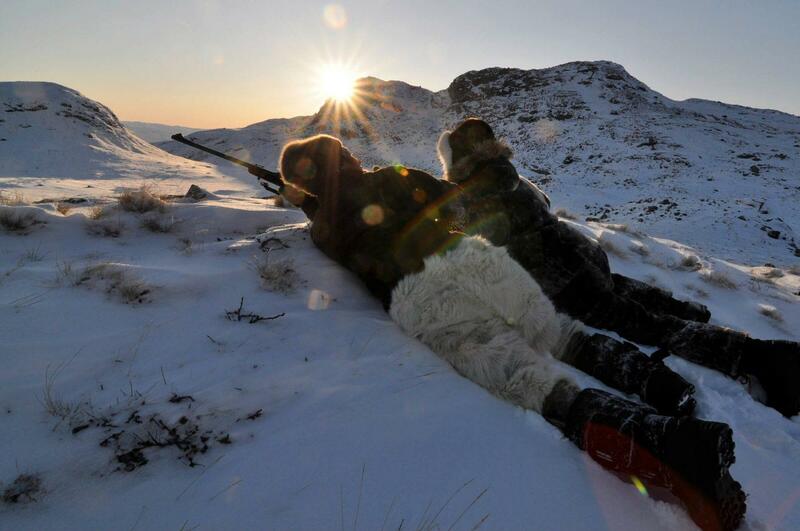 From the Disko Bay area towards the north of Greenland, trophy hunting is done in a few places. 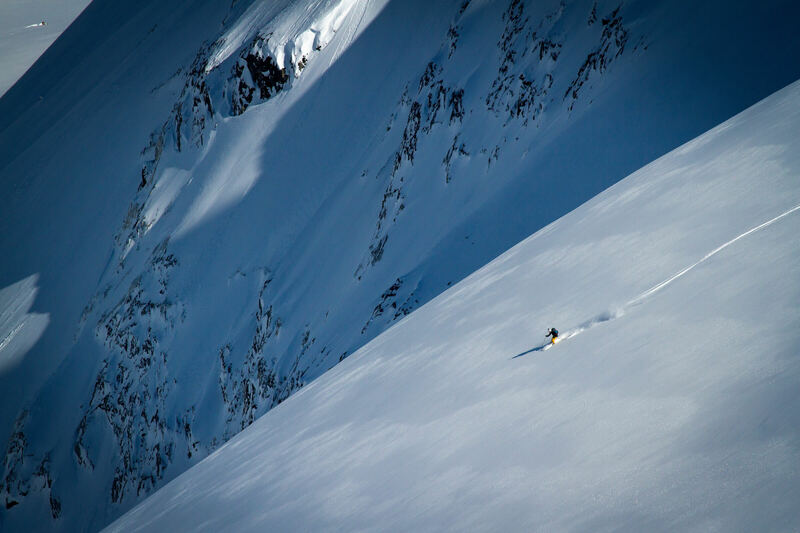 However, the populations of animals are limited, providing for a real pioneering experience, especially around the area of Lersletten (Naternaq) by the small town of Qasigiannguit in the innermost part of the bay. During winter hunting, you go by dog sled from Qasigiannguit to the hunting area around Lersletten. In the summer, boats are used to get to the area. Even further north, the areas around Svartenhuk peninsula and Qaanaaq are still considered virgin territories when it comes to trophy hunting. 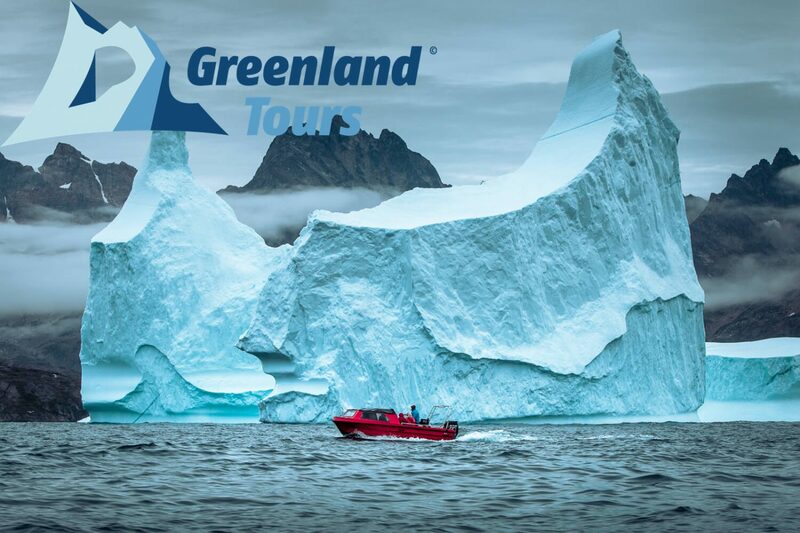 So if you are looking for an adventure that would be almost exclusively your own, then the most northern parts of Greenland harbour truly unique and untapped possibilities. 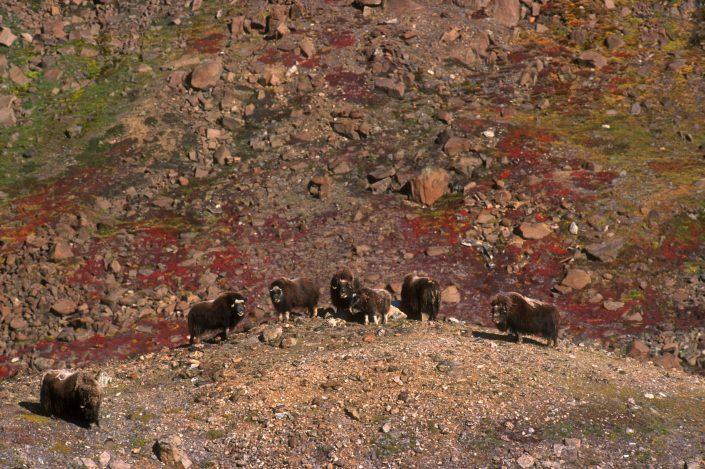 Ittoqqortoormiit (Illoqqortoormiut / Scoresbysund) in North Eastern Greenland is the original habitat for the musk oxen who at some point wandered into Greenland. This herd is the original stock of the herds elsewhere in the country. 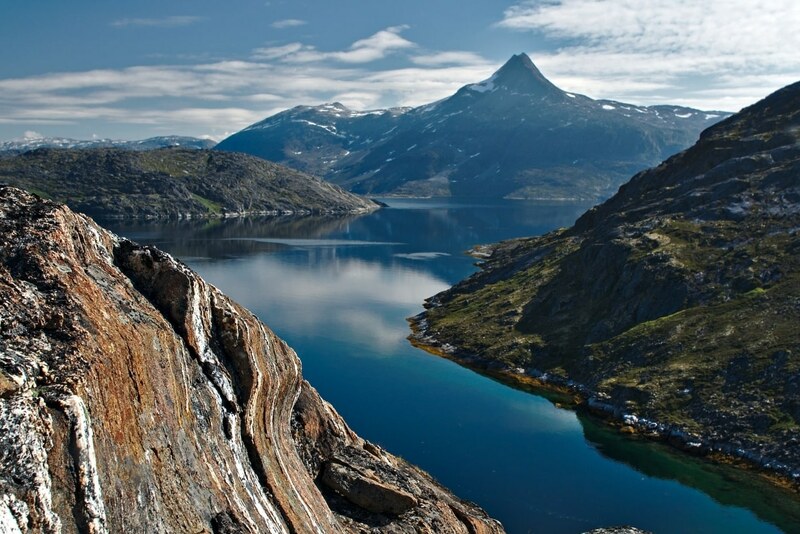 The best way to describe trips into this wilderness is to view the human as a microorganism in a seemingly endless landscape, made even greater by the journey to the hunting grounds through the Scoresbysund Fiord, the largest fiord system in the world. 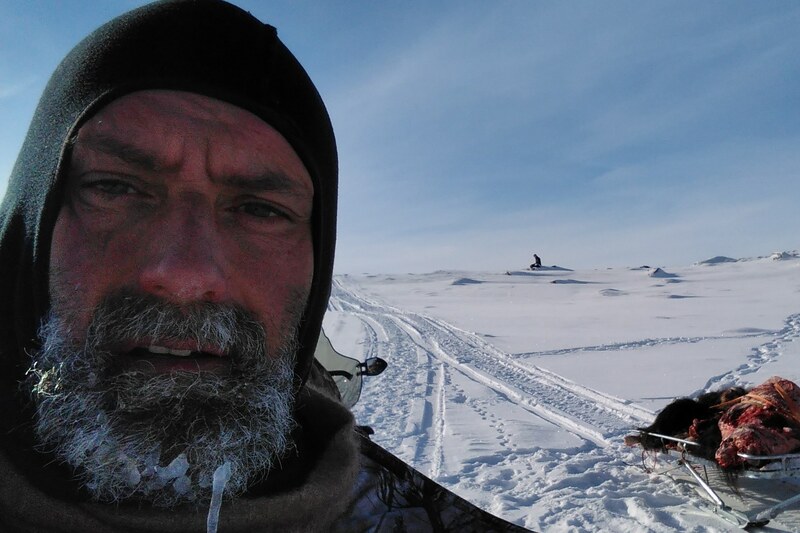 Hunting seal on the ocean ice during the spring is another opportunity you should give yourself as a hunter. You will get a true feeling of what it is like to sneak up on the animal while you are lying on your stomach hiding behind a shooting sail (a white cloth large enough to cover the hunter and make the seal believe it is seeing a chunk of ice and not a human hunter). 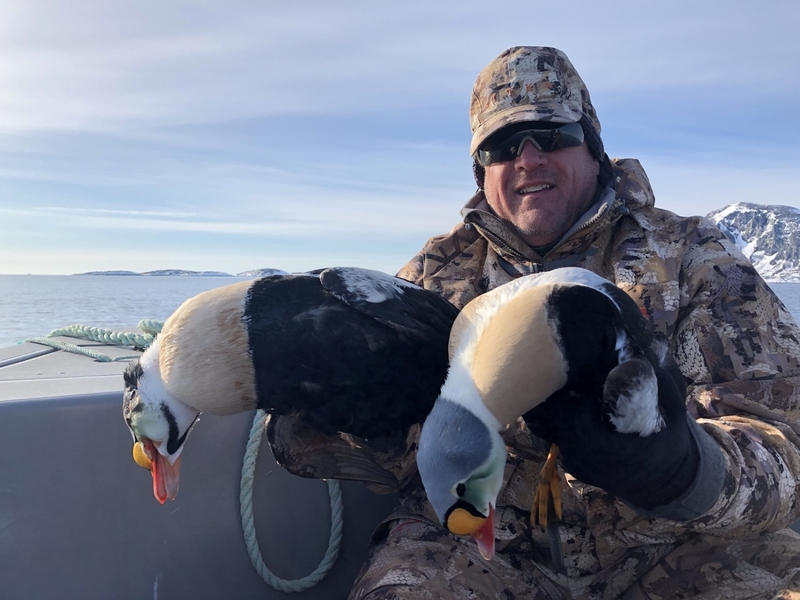 This type of hunting is still being practiced by local hunters in the most remote areas of Northern and Eastern Greenland. 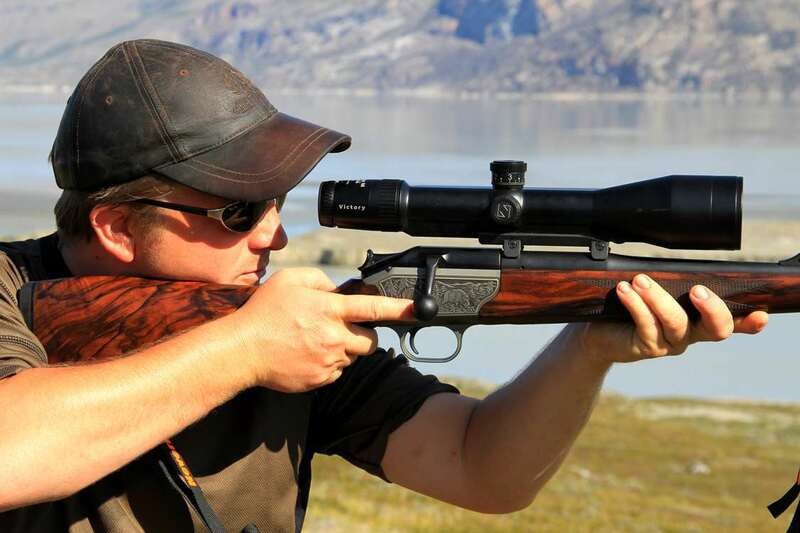 Organizers of hunting trips in Greenland are always local hunters with firm ties to the community and extensive knowledge of hunting techniques, weather conditions, landscapes, and hunting grounds.  Many of them live as subsistence hunters and are usually assisted by other subsistence hunters in cooperation with local and international organizers of trophy hunting trips. 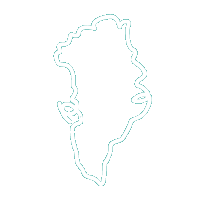 Download an application form here for a permit to import weapons to Greenland.